The singer, who scored a string of hits in the late 1980s with tracks like Shattered Dreams and Heart of Gold from number one album Turn Back The Clock, said his illness had helped him realise life was “too short to be trivial”. 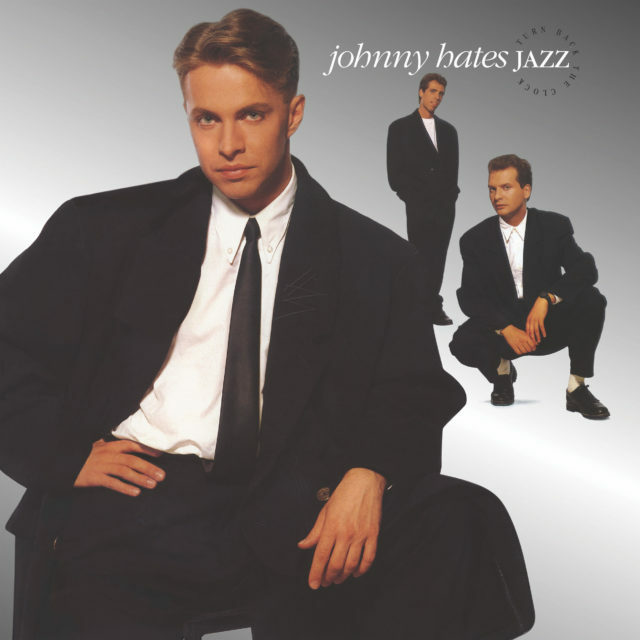 Alongside Mike Nocito, Datchler founded Johnny Hates Jazz in 1985 but soon after their debut album in 1988 he departed the group, leaving Nocito to put out a poorly-received follow up, Tall Stories, with studio producer and session musician Paul Thornalley on vocals. Datchler, 54, reunited with Nocito in 2013 to release album Magnetized, but their reunion was cut short when he collapsed while walking in a London park. He was taken to hospital with severe internal bleeding and diagnosed with a rare form of stomach cancer. Following an operation and subsequent recovery, Datchler said coming “face to face with the door from life to death” had given him a new perspective on songwriting. He told the Press Association: “My recovery gave me a new perspective. (I was) in a situation where it could have gone either way. “Yes, of course that affects your songwriting. I’m loathe to write trivial songs now. “Things have to have meaning for me. Going through that experience of coming face to face with the door from life to death made me feel even more strongly that life is too short to be trivial. “I don’t mean that everything you do therefore artistically has to be heavy and question life, death and the nature of existence. He also took aim at contemporary pop music, adding that while there had been low-quality music in the past, economic pressure on young musicians has led to music becoming just “one more form of entertainment”. He said: “Music, in my opinion, has become one more form of entertainment – competing with games, competing with television, competing with movies. That wasn’t the case in the past. “Music was something completely different. It was its own thing. “You wouldn’t be seen dead having their song in an advertisement. Think about that. “Now people aspire to have their song in an advertisement because it’s how they survive. It’s how they can make some money. “In the past you could make money, very serious money, from record sales. “You could shun the whole advertising world and you wouldn’t have to consider corporate interests when you make a record. A 30th anniversary edition of Johnny Hates Jazz’s number one album Turn Back The Clock is available now.